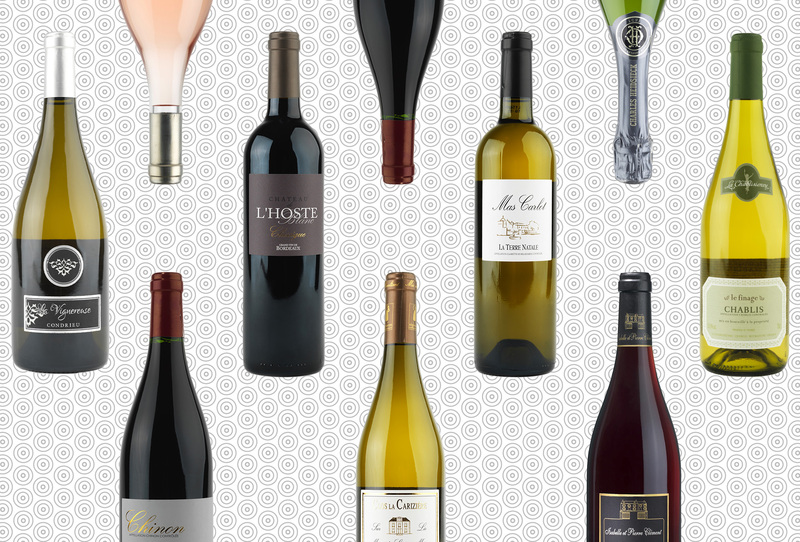 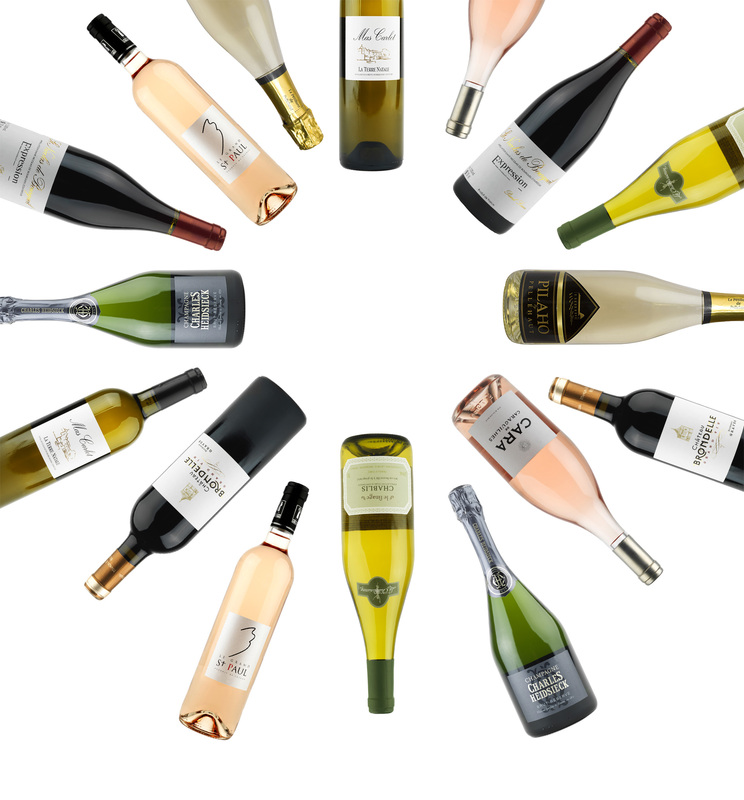 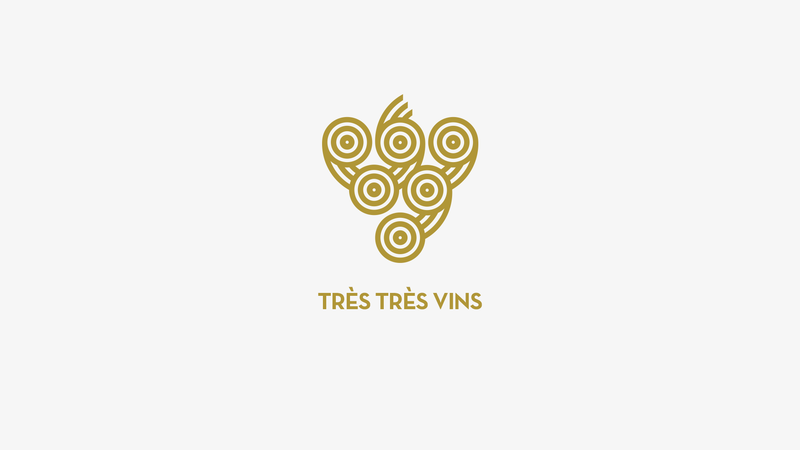 Très très vins' website offers an atypical selection of French terroirs. 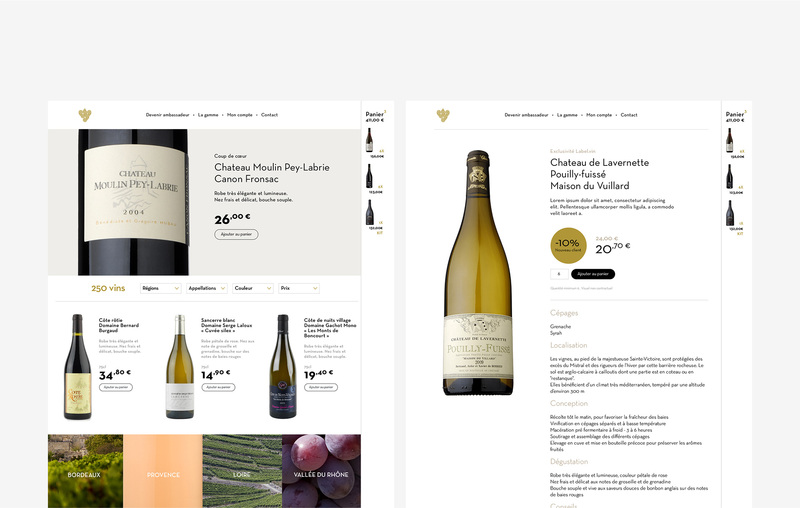 The visual identity should reflect the desire to position the knowledge of vineyards and tasting at the heart of the selection. A permanent basket ensures the flow of the journey. 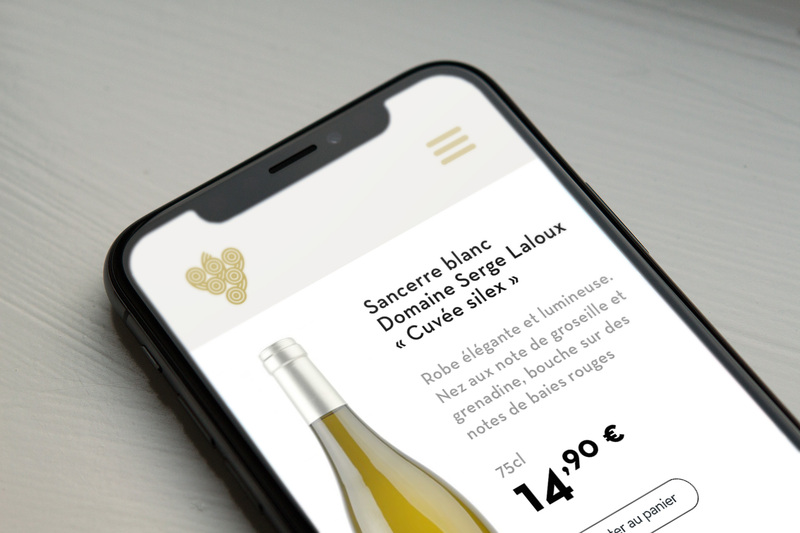 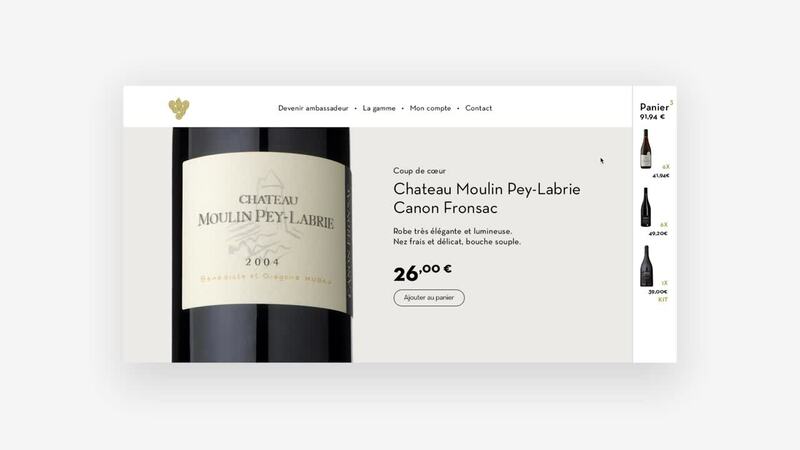 Très très vins benefits from an optimized interface to offer users a shopping experience compliant with the brand.